HSCTE is the Health Sciences section of WA-ACTE. Health Science is STEM Education. The mission of the HSCTE section of WA-ACTE is to provide leadership and services to the members through advocacy, education, networking, and recognition. Revitalizing HSCTE ... Meet the team recreating HSCTE for 2019 and beyond! 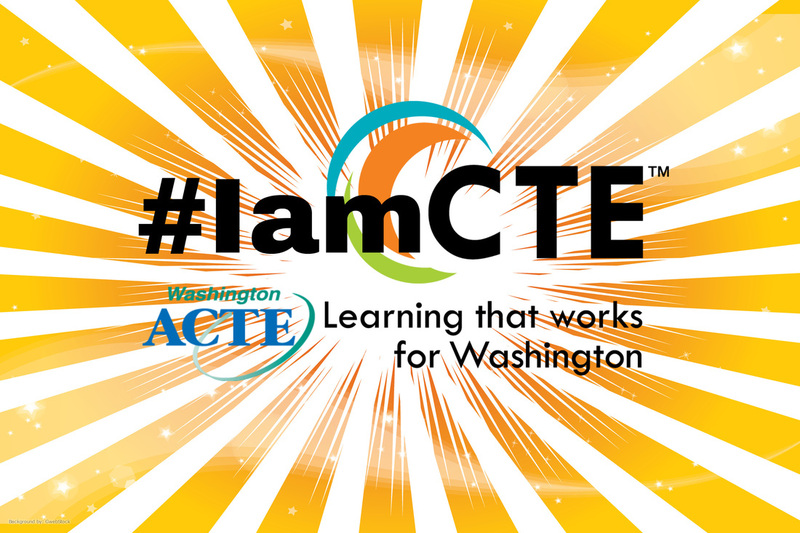 HSCTE is going to the 2019 WA-ACTE Summer Conference (Aug 4-7). Are you? TIME SENSITIVE EDUCATOR GRANT INFO! Please see the grant information from OSPI provided on the Resources page! Applications are due March 11th! The purpose of the Health Science Career & Technical Educators is to promote and advance HSCTE programs, to partner with related organizations and agencies, to represent HSCTE in activities of WA-ACTE and ACTE, to promote connection and collaboration among HSCTE members, to provide recognition to members, to provide professional development opportunities, to promote participation in Health Science related CTSO’s, and to enhance and support Career and Technical Education in Washington communities and schools. 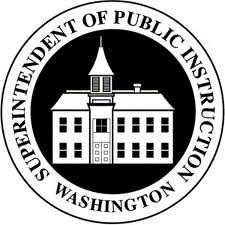 The Health Science Career & Technical Educators section of Washington ACTE began as a subsection of the Trades and Industry (T&I) section where Health Science educators had been assigned for many years. During the time under T&I Washington's Health Science teachers have been organized as Washington Health Occupations Educators (WaHOE) and Health Science Career Educators of Washington (HSCEW). With increasing demands in healthcare, the members of HSCEW began to evaluate if remaining under T&I was the best method to serve our professional needs and the needs of our students. A committee was formed by WA-ACTE and from that work it was proposed to the WA-ACTE Executive Committee to form an independent Health Sciences section to WA-ACTE in June of 2010. This proposal was accepted at that year's WA-ACTE summer conference on a probationary basis and in August of 2011 HSCTE was accepted as a full section of WA-ACTE. The Board and Committees of HSCTE strive to provide pertinent opportunities to address all areas under the umbrella of health sciences from the core health science foundations content, through the five recognized strands, and into the individual specialty areas. The CTE Health Sciences Pathway Supervisor from the Washington State Office of the Superintendent of Public Instruction. These partnerships provide access to professional development clock hours, industry representatives, post-secondary education connections, and most importantly a great deal of support and encouragement.